Fuel poverty is defined as when a household spending 10% or more of their income on energy. In 2016 it was estimated 23% of households in Wales were living in fuel poverty – a fall of 7% since 2012. A short debate held yesterday outlined ideas for how to further reduce it. In 2011, the Welsh Government set out to eradicate fuel poverty by the end of 2018, yet 23% of households were still living in fuel poverty 10 months from the target date. Rural areas are often more affected by fuel poverty and rural needs were largely ignored by the Nest energy efficiency scheme. 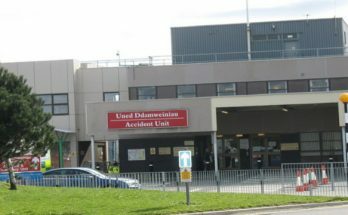 It costs the Welsh NHS £67million a year to treat people affected by cold, damp homes, also colder bedrooms have been linked to mental health problems. To meet environmental objectives it’s vital to create more green jobs and improve home energy efficiency; Welsh Government commitments, while welcome, won’t eradicate fuel poverty as it would take 48 years at the current rate of investment to do so. Smart meters will provide better estimates of energy use and make it easier for people to switch suppliers or tariffs – but roll out in Wales requires universal mobile connectivity. Better insulation, smart appliances and smart heating systems could save a household £184 a year. 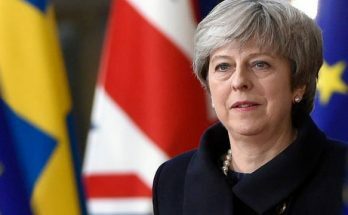 Contributions by energy companies to help customers struggling with energy bills – such as automatically moving them to a safeguarding tariff – “must be embraced”. David Melding AM (Con, South Wales Central): There’s good practice emerging in the social housing sector where they’re building homes that produce more energy than they consume. Wales has the oldest and least heat efficient housing stock in Europe, so it takes more energy to keep them warm. Smart meters are a non-devolved matter, but the Welsh Government are working with Smart Energy GB, Ofgem etc. 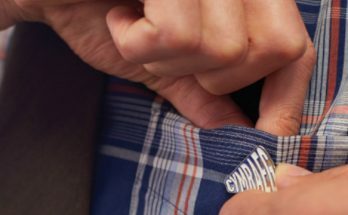 to ensure the needs of Welsh consumers are met. 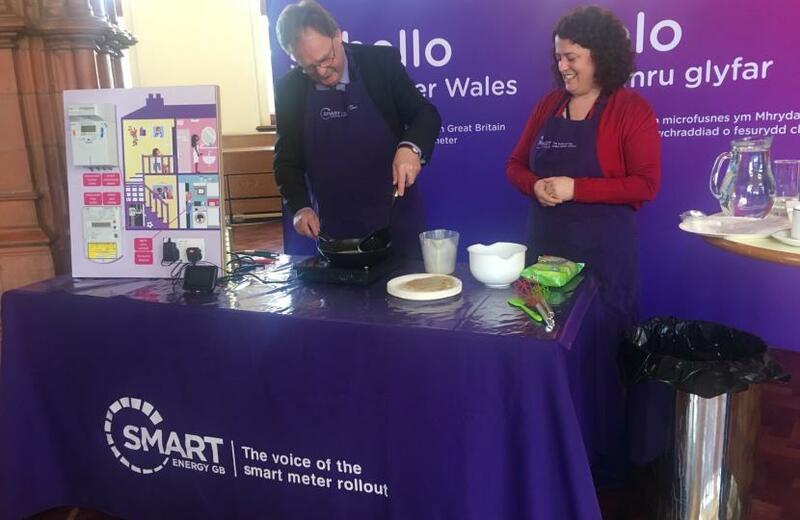 Bridgend will pilot a new smart system/heat programme to help research into how best to serve vulnerable, low-income households (more here). The proportion of consumers changing energy supplier was higher in Wales than any other part of the UK in 2016. The Nest and Arbed schemes provide free home energy improvements (such as new boilers) and improved energy efficiency in deprived areas; 45,000 homes have been helped since 2011. To achieve carbon emission targets (80% cut by 2050) in the Environment Act 2016, home emissions need to be “close to zero”.